A National Lottery grant from the British Film Institute is bringing film back to Wincanton, one of three locations for a cinema programme for three South Somerset venues, arranged by community interest company WhereWestBegins. Until last year Wincanton had an active film society, but this is now suspended. However the WhereWestBegins project is about classic film and encouraging young people to learn about film rather than screening recent cinema releases. The grant will fund the spring series of classic films in three venues at Hauser and Wirth in Bruton, Wincanton Town Hall and Westlands in Yeovil. 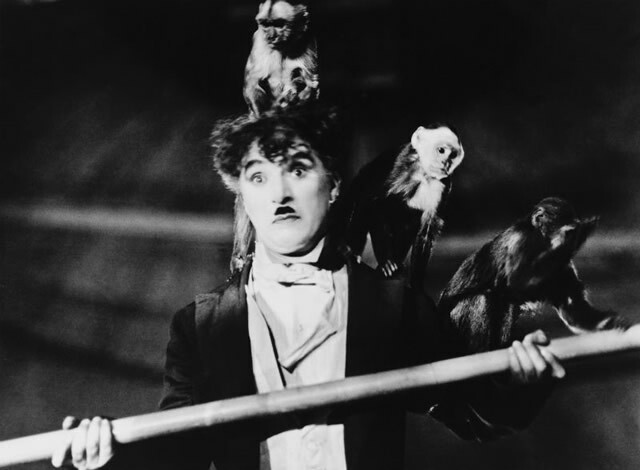 The first event is a screening of Charlie Chaplin’s Circus on 1st April, plus a workshop for children with Frome’s Circus Stars. WhereWestBegins, based in Horsington and run by Penny Nagle, will be running a total of 35 film events across the three venues, giving audiences new opportunities to enjoy films and discover more about the business and art of making films. The films at Wincanton Town Hall include Withnail and I, Let The Right One In, The Wave and Priscilla Queen of the Desert. 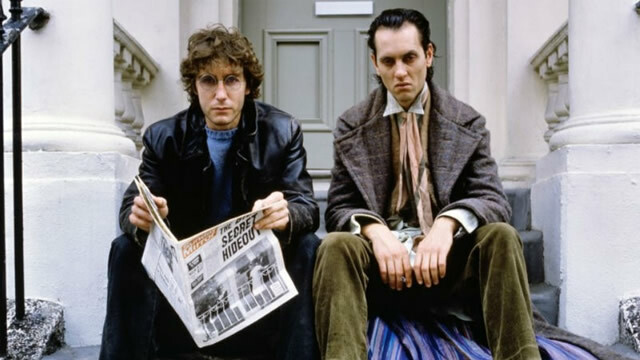 Scott Handy, actor and head of drama at Eton, will be at Wincanton on 8th April to talk about how Withnail and I has shaped his life. Also at Wincanton, there will be a screening of Hitchhiker’s Guide to the Galaxy, which was written by Douglas Adams down the road at Stalbridge. It will be followed by a quiz set by actor and Celebrity Mastermind-winner Stephen Mangan to celebrate International Towel Day on 25th May, supported by local business Discworld Emporium, the Ankh-Morpork Consulate in Wincanton. 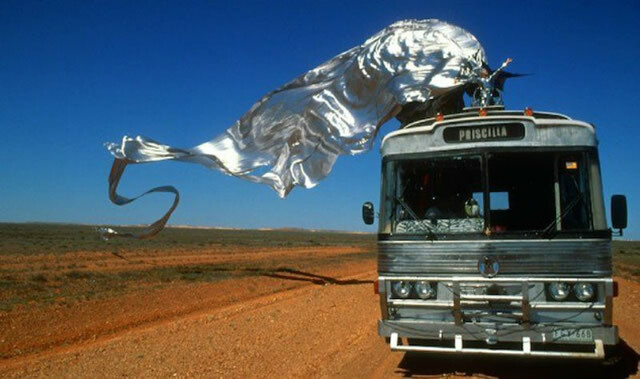 Grant Lee, producer of Priscilla Queen of the Desert, will be at Wincanton Town Hall on 17th June to talk about how his film changed the way we view LGBT people. He will be supported by the cast of Motiv8 Productions (in costume) in celebration of LGBT Month in June. Half of the programme is aimed at children and young people. Bruton’s Youth Cinema Foundation is running a workshop on filming with Yeovil’s Castaways Theatre Group performing a medley from Bugsy Malone – with a screening of the film afterwards at all three venues. Other events include learning how to make special effects in film with the SFX manager of A Field in England, which will be screened at Hauser and Wirth on 5th April, and how to make the best vampire bite using fruit after a screening of Thomas Alfredson’s Let the Right One In, at Wincanton on 17th April. On 6th May, Rhashan Stone, writer of City Hall, The Eighth Day, Lost and Found, and also an actor in Black Mirror, Bodies, The Smoke, Agatha Raisin and Mutual Friends will be the speaker after a Wincanton screening of The Wave, about a social experiment in fascism in a high school that goes horrifically wrong, and could not be more timely. WhereWestBegins will be recruiting and training a part time projectionist and a young film programmer to continue to develop its programme. Events in the programme will be previewed on the Fine Times Recorder film pages and listed in the Arts Diary.